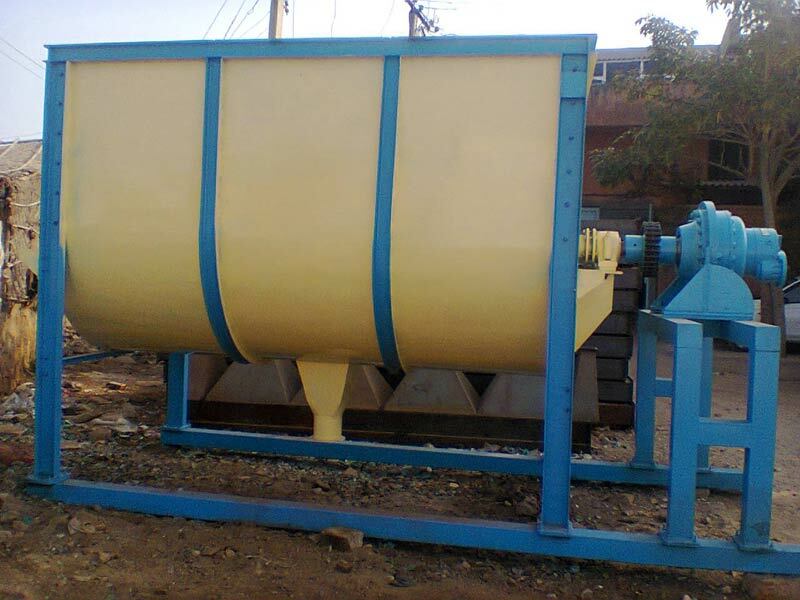 The Guar Gum Ribbon Mixture blending cycle includes three phases: the feeding, the actual mixing, and discharging. The sequence in which the individual materials to be mixed are filled into the mixer can make the mixing process easier or more difficult. To achieve optimum results, the discharging should take place so there are no risks of segregation. Costs for energy and wear should be as low as possible. Finally, it is very important that the mixing cycle takes place as quickly as possible. All of this results in successful mixing. we are able to offer a wide range of quality Guar Gum Ribbon mixture plant. The offered Guar Gum Ribbon Mixture is made with cutting-edge technology and has a loading capacity of 1000L.